In your busy life, taking time for self-care is important. 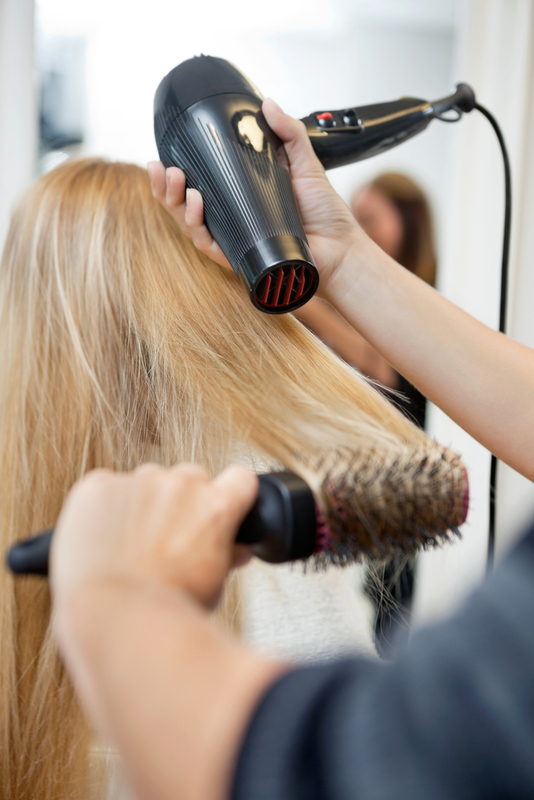 To look and feel your best, book regular appointments at the hair salon, so you can maintain your style and color. Offering haircuts, hair color, and styling services, as well as makeovers and waxing, Create-A-Cut in Norwich, CT, can keep you looking your best. Haircuts and color need regular upkeep. Some hairstyles and types of hair need more frequent maintenance than others. For instance, for fine or damaged hair or if you have a short cut and bangs, visit the salon every two to four weeks. If you wear long or varied layers or sport a bob, you can get away with a hair salon visit every six to eight weeks. When you have curly hair, untreated hair, or long hair—whether it’s wavy or straight—you only need to plan a trim every eight to 12 weeks. In addition, men should stop in every four weeks to maintain their crisp cuts. If you’re looking to preserve your hair color, you should visit your hair salon more often. Retaining color—particularly at the roots—requires regular visits every few weeks. Create-A-Cut provides extensive hair coloring services, like retouching, foiling, glazing, and block coloring. Depending on your particular hair color scheme, consult with your stylist to determine the right renewal schedule. While following this general guideline for hair salon visits works well, always ask your stylist for their recommendations on how often you should visit to preserve your specific style and color. To schedule an appointment at Create-A-Cut hair salon, call today at (860) 889-2979. Visit them online for more information on all of their hair services. Back to School School Time Specials!